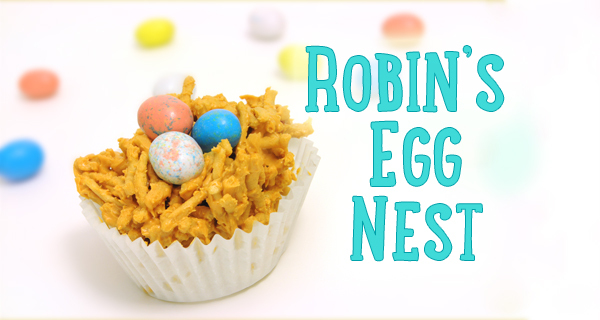 If you're health- or chemical-conscious and willing to try a messy (but fun!) experiment in your kitchen, try an all-natural vegetable-based dye. The colors can be surprisingly brilliant and beautiful on both white and brown eggs. Measure the amount of water you will need to fully submerge your eggs in each container. Cut up your veggies and boil each one separately with the pre-measured water until the water color is a few shades darker than you want your eggs to be, usually 15 to 30 minutes. You could try different spices as well, such as turmeric. Strain the dye water into your container to remove vegetable and spice particles. Add one tablespoon of vinegar for every cup (8 ounces) of dye you make. 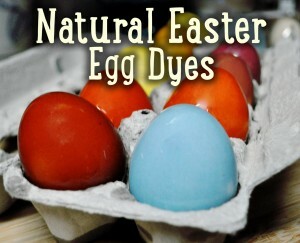 Submerge your hard-boiled eggs in the dye mix, cover and refrigerate overnight. We used large-mouth 1.5 pint canning jars which hold 4 eggs each and require two cups of dye water with two tablespoons of vinegar each to submerge the eggs. Maybe you're not the artistic type or are just short on time... No fear, my friend! Grab a sharpie or some simple white and black paints and doodle away! Give each egg an emotion. If you have a yard with specific "landmarks," play it up! Make a sleeping egg for the hammock, an egg with an apron for the BBQ grill or a dog face with ears for a favorite pet hangout. The sillier the faces the more fun they are to find. Your kids will be laughing so much they won't even notice the lack of color. Here are some fun ideas to get you started. 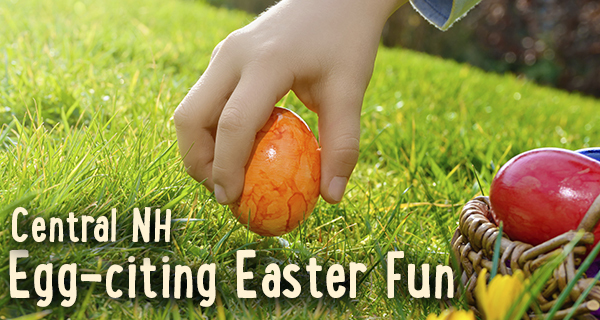 Hopefully you're all set to have fun making eggs for your own Easter egg hunt! If there's something exciting going on in the Lakes Region or nearby that you think should be mentioned on NH Kidventures, please drop us a line! Our goal is to provide as much information as possible to central NH families about what is going on in their communities.